Bounce or Big Red Wave time. 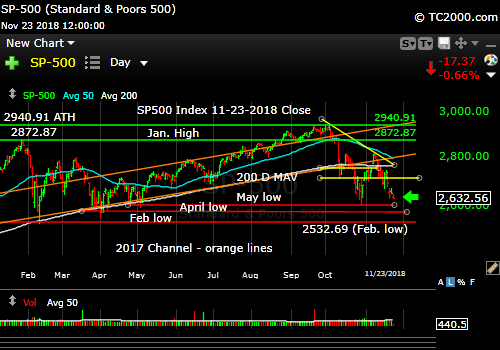 Market timing the SP500 Index (SPY, SPX). Will the market bounce and avert the “Big Red Wave”?